Yeah…. Yeah I’m gonna have to do that…. 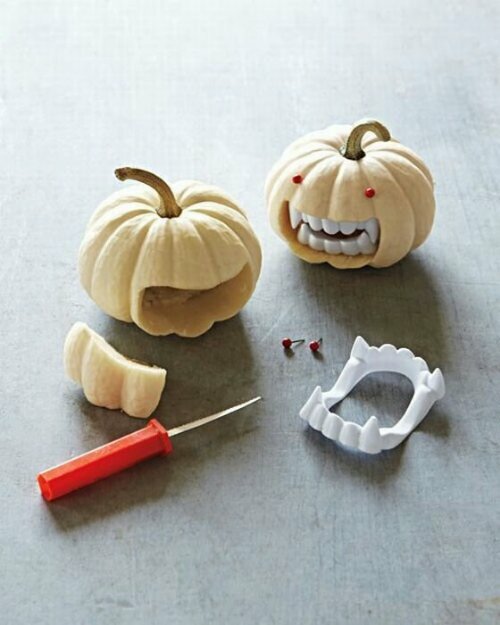 This entry was posted in Amazing, Artsy Stuff and tagged crafts, halloween, jack o lantern, pumpkin, vampire. Bookmark the permalink.